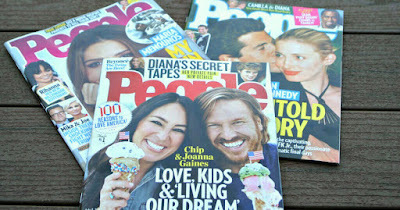 Get a FREE Subscription to People Magazine (this one is very RARE to find available for free). To get this one go to the site below, take the RewardSurvey Express Survey to get $30! You can then IMMEDIATELY use that reward to purchase the People Magazine Subscription!